This post was originally posted in August of 2017, but it has been updated and is relevant to my conversations with you all recently! 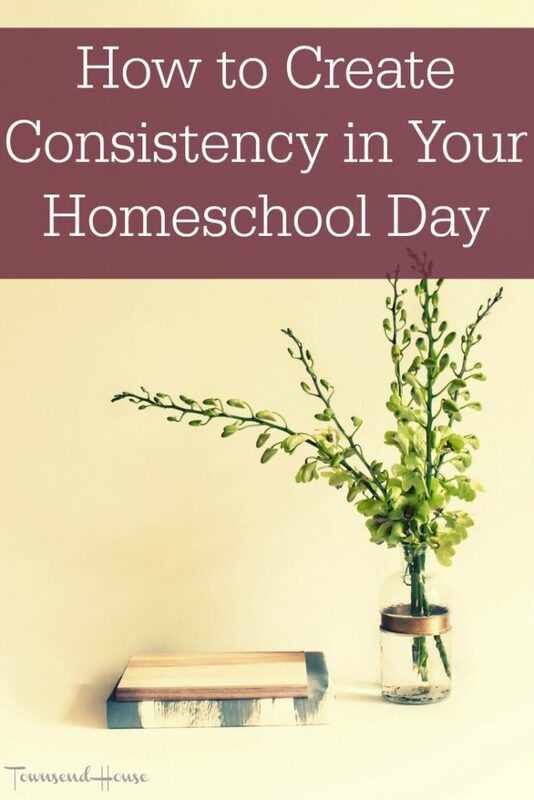 When I ask other homeschool moms what their biggest struggle is with homeschooling, hands down they say consistency. I have to be honest and say that consistency is one of my biggest struggles as well. But what do we mean by consistency? When we talk about consistency we mean getting into a regular rhythm and routine where you are able to cover all of the subjects necessary. The biggest reason that you struggle with consistency is that you include too much in your day. “How is that possibly the case?” you ask yourself. Let me tell you a little story. 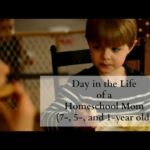 When I started “officially” homeschooling Emma in kindergarten, I tried to do all the things. As a mom, that’s what you want to do anyway. But, as a homeschooler, that is what you feel you need to do. There are so many amazing subjects to explore, and I wanted her to have the opportunity to do all of them. This was, of course, in addition to the reading, writing, and arithmetic type classes. Here I was, knowing that I needed to complete 175 days of every.single.subject. What was I doing? Setting myself up for failure before I even started homeschooling. I finally realized that I did not, in fact, need to complete 175 days of every subject. To think that I needed to in the first place was completely misguided. You want to give your child the best education that they possibly can have. Read all the amazing literature, go on all the incredible field trips, give them the life skills they need to live a wonderful and productive life. You want to give them the best math curriculum so they learn to love math (even though you hate math). Nature walks need to be included, and of course, let them explore their own interests. That is a lot. In fact, the entire homeschool journey can make your head spin if you think about all of these amazing opportunities. When you look at all the different activities and subjects that you want to explore with your child throughout the year, it can be extremely daunting. You end up giving up before you even start. This is a hard lesson to learn because there are so many wonderful subjects. Of course, you should be able to teach them everything that you want in a year! But, it isn’t at all the case. It isn’t the case in public and private school, and it isn’t the case in homeschool either. Once you realize that you cannot teach your child everything, you can become afraid. But, in actuality, realizing you can’t teach your child everything is incredibly freeing. Once you accept this, you will be able to move forward with some winning strategies for consistency in your day. Part of the reason we decided to homeschool was to give our kids the opportunity to learn about and explore those out of the box ideas that they have. If my kids want to learn how to sew costumes and make their own movie, I want to include that in our homeschool days. But, how can you do that when you have all these other “needed” curricula for them to work through as well? How do you manage to find consistency with all the noise? 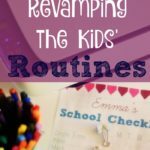 The best way that you can find consistency in your homeschool is to start removing items from your to-do list. Yes, you heard me correctly, you need to do less in order to have consistency. 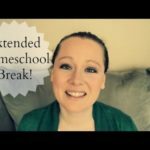 When you plan out your homeschool days, do you fill them up with all of your subjects? Everything planned nicely in your planner just to end the day with a quarter of them checked off? You may think that the reason is attitudes, or that you aren’t teaching it the best way, or there are too many interruptions. But, the fact is, there is no margin in your days. If you don’t include margin in your days, your schedule will be completely thrown off as soon as there is one interruption. The Creating Margin Workshop Waitlist is now OPEN! Sign up below to get more information! Your best option really is to start removing some of those items from your list. I know that it is scary to do something like that. You think that if you just had the right schedule, you would have amazing consistency. 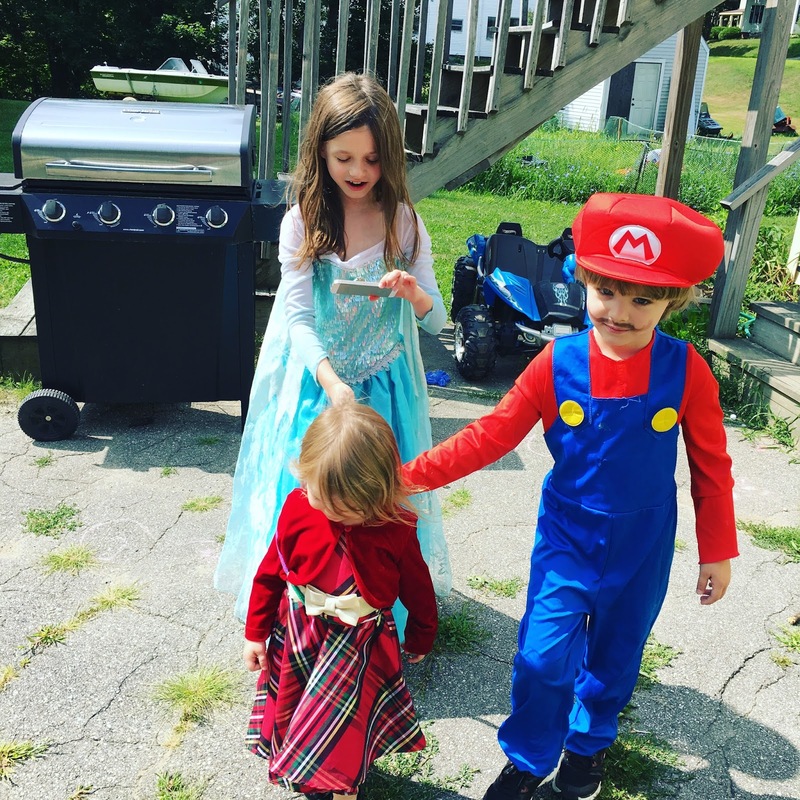 But, the problem is that all of those schedules do not account for anything extra, and every parent knows that there is always extra happening throughout the day. Let me take you through how our days used to go. I want to wake up earlier than my kids and have time to center myself and prepare for the day. The reality is that my oldest would still be up before 6am – and would wake up starving! Followed shortly by my toddler who would immediately want to play with her brother who was the only child that would reliably sleep in. Then the dog decides that she needs to go for a walk right.this.second, even though I had already taken her for a walk. We eventually start school, but my toddler would need to be the center of attention and scream at the top of her lungs. This is all before 9:30am mind you. Finally, everyone settles down to do school, but the book my oldest is reading is boring and takes forever to get through. They all decide playing outside is a much better alternative to school, and the nitpicking and arguing make me tend to agree. Then all of a sudden it is lunch-time and we have barely completed two subjects. The toddler needs a nap, and I am already starting to think about how I forgot to figure out what we are doing for dinner. Where did the day go? Did we even do any school? Now, this isn’t every day of course, but it can easily happen when I don’t factor in margin. And I’m sure that it is the same for you. The first step to finding consistency is to really take a good look at your rhythm for the day. Are you putting too many things on your list? I understand the desire to do that. Homeschooling generally takes less time than public school, so it is easy to keep adding in extra when you really ought to be slowing down. We use a wonderful literature based curriculum that includes an instructor’s guide. However, if I follow that instructor’s guide, for multiple levels of students, we would end up doing school for 8 hours each day, at least. And I’m not sure how well anyone would be learning. While I believe that homeschooling is a job, it shouldn’t be so overwhelming that it takes away from the joy of learning that we want for our kids. Instead, we pick some things and move things around, drop other things, based on the needs of my children. Not the perceived ideals of an external standard. One of the strategies that we have started to incorporate is to do heavier school days Monday through Thursday, and then Friday is a catch-up day and is focused on more interest-led learning. This allows us time to go to the library, go on field trips, and generally fit in extra that we want to do. There are a lot of other amazing strategies to work through when it comes to finding consistency in your days. Loop schedules are a great way to work through certain parts of your day. A loop schedule is really easy to start. First you make a list of all the subjects that you want on your loop schedule. 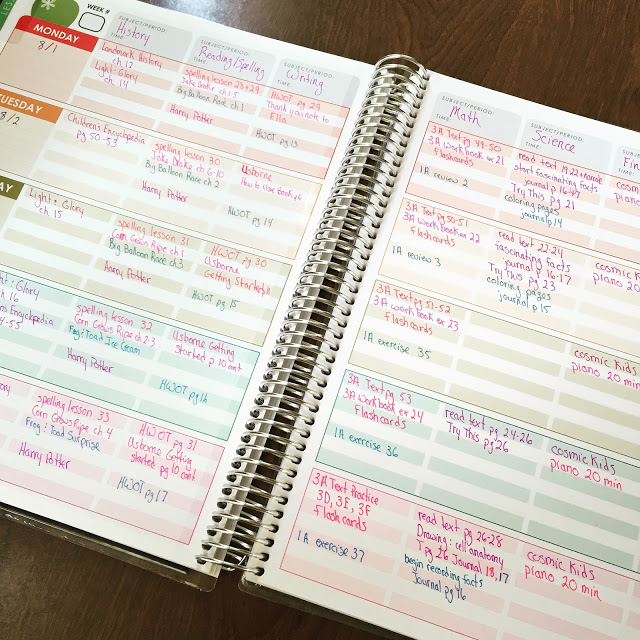 This can be all the subjects, just fun subjects, or any combination of subjects you want to cover during a specific time block. Once you have your list, you set the time you want your looped subjects to be in. For example, many people using morning time as a loop schedule. Then, during that morning time, you will go through the subjects on your list one at a time until the time is done. Once the time block is finished, you stop your loop for the day. The next day you start on the next subject on your loop list. Keep moving through the list each time you want to use that specific loop list. You eventually get to all the subjects, even if you do have interruptions. We will be talking a lot more about loop scheduling and block scheduling in our Creating Margin Workshop. Sarah Mackenzie’s book Teaching from Rest is a great guide to loop schedules. I know, who would think multi-tasking would be bad? Unfortunately, it is. It makes us think that we are accomplishing so many things when in reality we are not. Or if we are, we aren’t doing any of them well. Try to block off specific time for school, and while you are doing school – just do school. Don’t get up to throw another load of laundry in, or to check your e-mail, or work on cleaning the kitchen. Instead, sit with your kids while they are doing their work. Obviously, if your kids are incredibly independent with their school, this wouldn’t fall under multitasking. But, the kids that still need guidance, and need help with specific subjects require our time to be fully present. Not partially present. It is amazing to see the difference in my kids when I sit with them to work through their math or reading, as opposed to giving them the assignment and letting them do it on their own. Yes, they know how to read those two chapters, but if you are sitting next to them while they read, they tend to read faster. Or they start conversations with you about the story they are reading. Kids easily get distracted, and when we show that we can get up and do something else during that school time, they often will do the same thing. 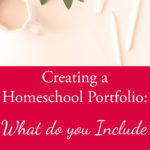 Sign up to receive your FREE CHEATSHEET to the EASIEST way to Organize Homeschool Curriculum. The biggest hurdle you need to cross is the power to let go. You think you need to do all the things, but you really do not. You need to give yourself some slack when it comes to “getting school done” during the day. Margin will help you along your way, and so will adjusting your expectations. Let yourself get out of the public school mindset. Homeschooling is completely different than public and private school. I am a firm believer in life as school. Every different situation in our lives is a learning opportunity for our children. Math can be done in the grocery store, science on nature walks and history on field trips to the museum. If you allow yourself to let go of the fear and the pressure, some of the concern that your child is missing out on something. You will find more consistency in your days. And not only will you find consistency, but you will find peace. Look at all that you are accomplishing every day. If you don’t see it, if you are completely overwhelmed, take a step back from teaching from your lesson planner and instead do some planning from behind. Take note of all that you do accomplish each day, write it all down. Then, look it over and feel good about what you are getting done. There are always seasons of life that are more stressful than others, and you may be in one right now, but we all are able to find margin in our days. It is based on the choices that you make. Then be realistic about what you want to do. 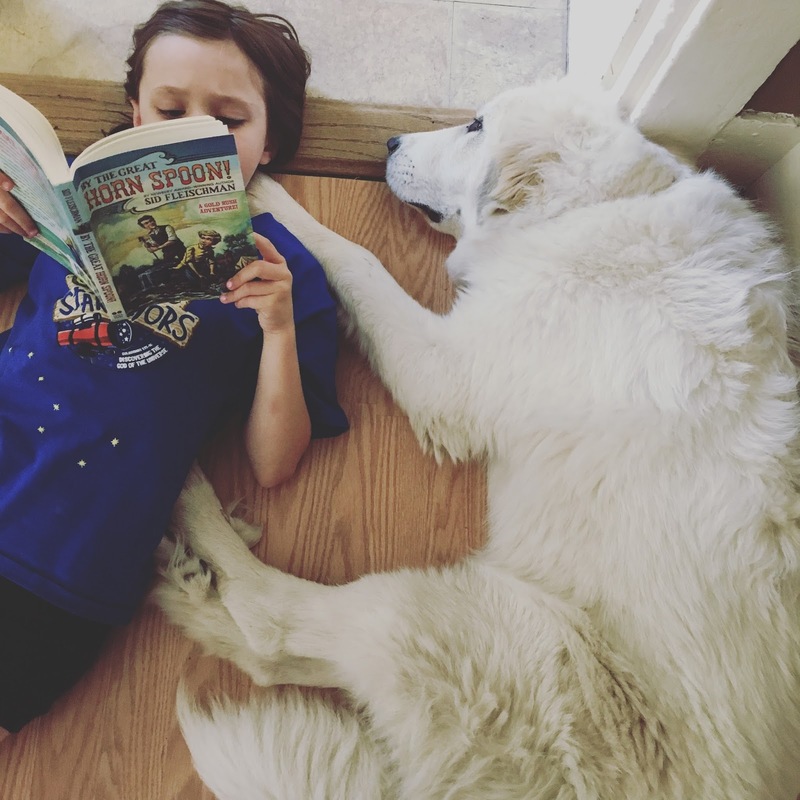 Will reading only take 20 minutes? Or is it more likely that it will take 30-40 minutes? If you have no margin built into your rhythm, you will fall behind on everything else. Make sure you include time for mothering as well as teaching. Put recess into your day. When you complete a subject or two, send your kids outside to run off some steam. I’m looking forward to exploring all of these ideas further with you in the Creating Margin Workshop. Don’t forget to sign up below so that you can get more information about the workshop! Great ideas. 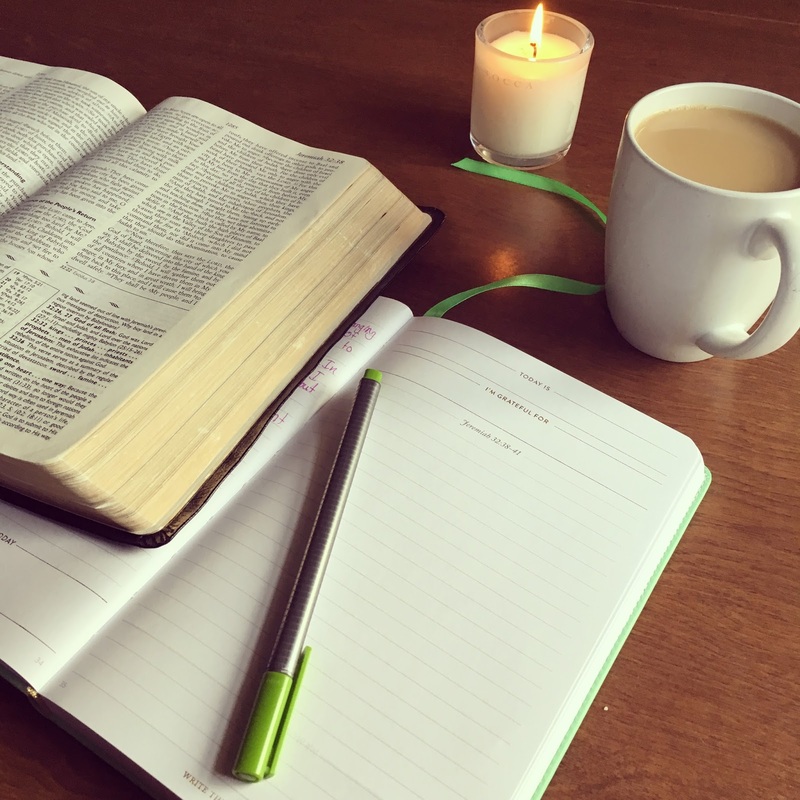 As I've really gotten into Charlotte Mason this year, I've almost completely let go of any idea of how much material must be got through in a particular lesson and it has really helped with consistency. If literature is 20 minutes, they he reads his book for 20 minutes and picks up there tomorrow, etc. That way our school day is as long as I have planned it to be, not a bit longer. And if there is any dawdling, we stop the lesson, move on to the next lesson and come back and finish the balance of time to the previous lesson later. Just wanted to share what is working for me.